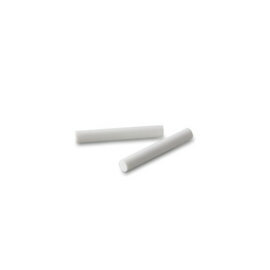 Packs of two fine refills for Tombow Mono Zero eraser (2.3mm round). Quick delivery. 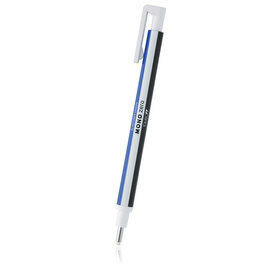 Pens where pecfect. I will use this company again and would highly recommend them.